Aurora fondo de pantalla. i made this!. HD Wallpaper and background images in the Princess Aurora club tagged: photo aurora. 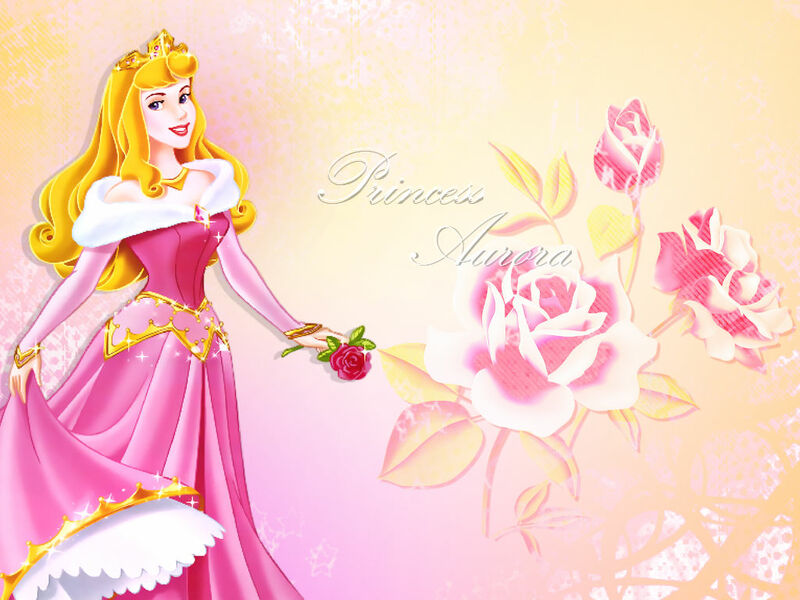 This Princess Aurora wallpaper contains ramo, ramillete, ramillete de flores, and ramo de flores.